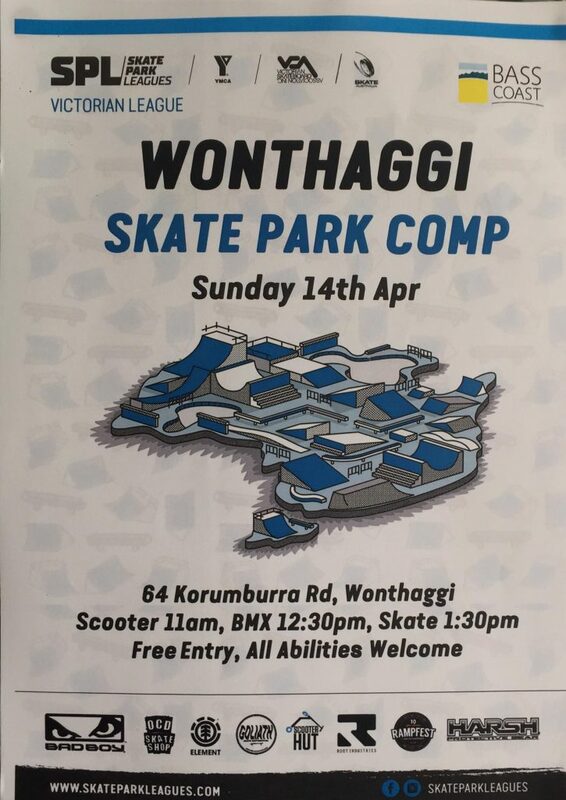 Wonthaggi SPL Comp this sunday. Make sure you get down to Wonthaggi skatepark this sunday the 14th for the SPL comp!! Skate starts at 1:30! Massive Pre-Season SNOW SALE starts Monday 8/4/19. 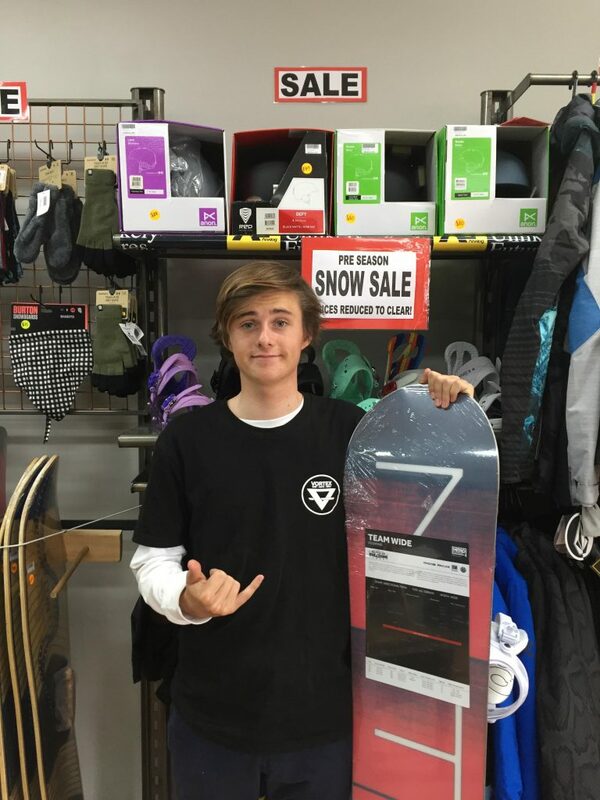 Heaps of bargains including ex-hire boards, boots and chains at dirt cheap prices! All last seasons snow gear reduced to clear and won’t last long so get in early! 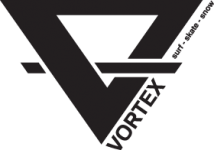 New Vortex Clothing in store! 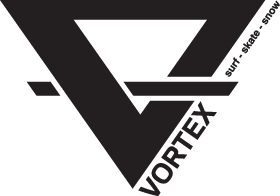 Stacks of new Vortex Clothing just arrived in store, including a bunch of trackies in 3 different colours!!!! 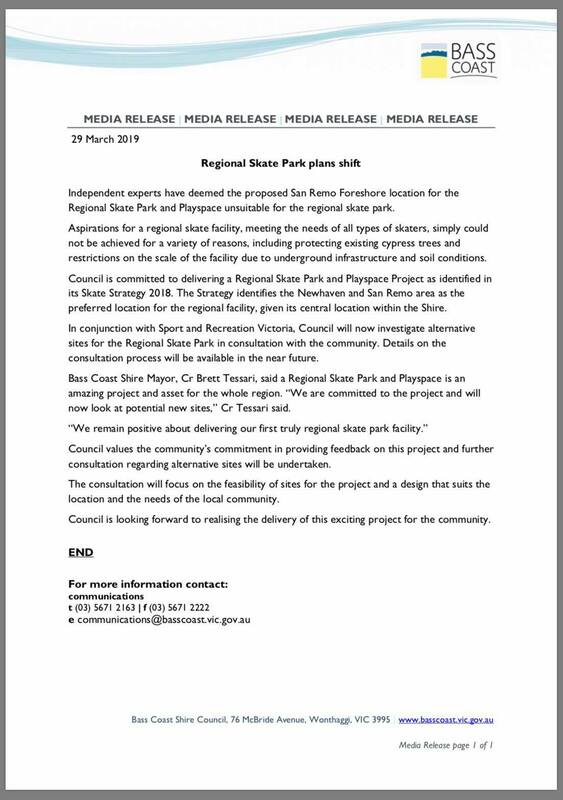 Unfortunately, the foreshore site has now been deemed unsuitable and therefore will not be going ahead until a new site has been allocated. New C-Skins wetsuits are in. We’ve just got a bunch of new C-Skins summer suits in store, come have a look and pick something up in preparation for those warmer temps!